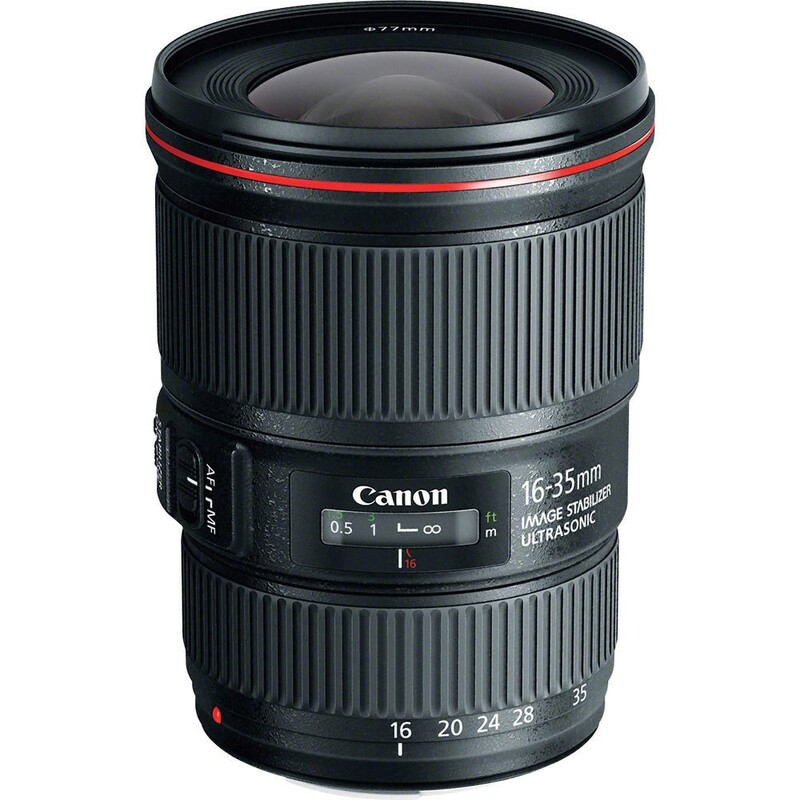 Expand your range of photographic expression with the EF 16-35mm f/4L IS USM , Canon’s first full size wide angle zoom lens with a built in Image Stabilizer. 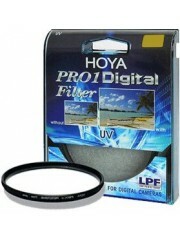 This lens features a dust-proof, drip-proof construction, so you can shoot with confidence in the harshest conditions. 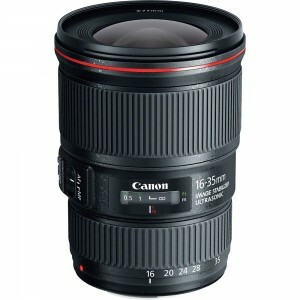 With an UltraSonic Motor for fast and silent Auto Focus, the EF 16-35mm f/4L IS USM is a great companion to your full frame DSLR, when shooting wide angle or landscape scenes. The high image quality is achieved from the centre of the image to the peripheral areas. 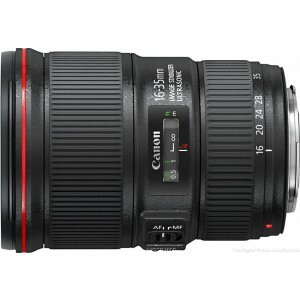 The EF 16-35 f/4L IS USM lens is the first IS equipped wide angle zoom in EF full-size format. Dust-proof, drip-proof construction for use in harsh environments. 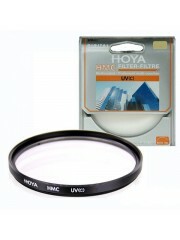 Inner focusing and ring UltraSonic Motor for silent, high-speed Autofocus. 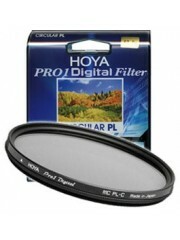 The 9 blade circular aperture diaphragm achieves a beautiful background blur effect. 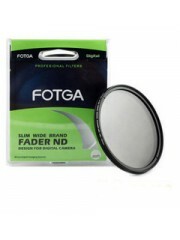 Fluorine coating is applied to the front and rear lens surfaces for sharp, high contrast images.